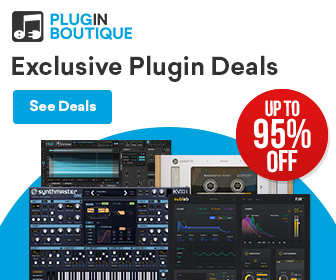 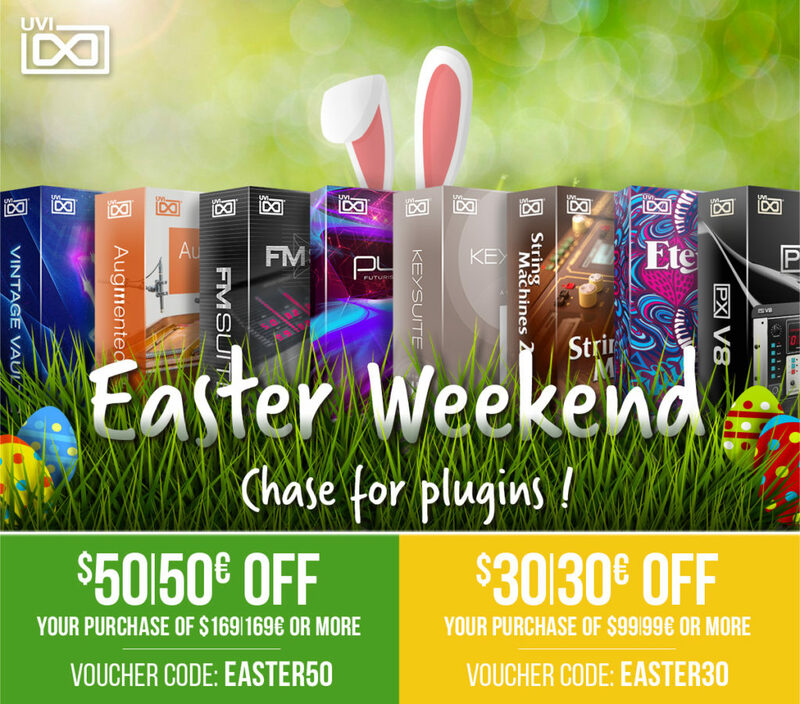 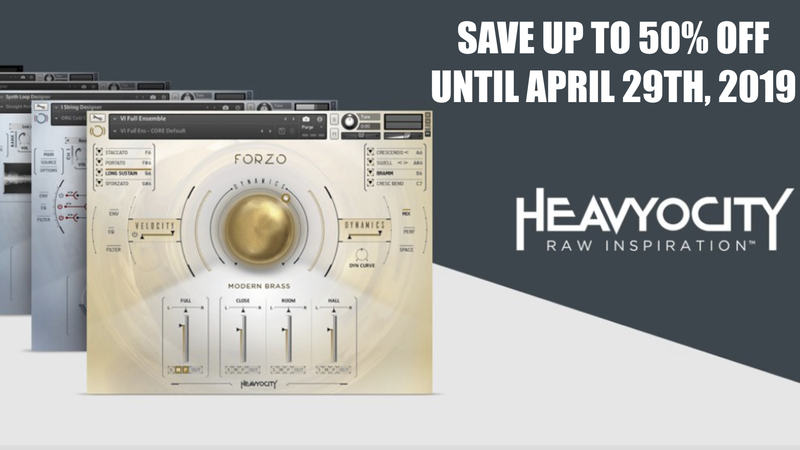 82% OFF Melda Production MTurbo Comp & Reverb Plugin Bundle! 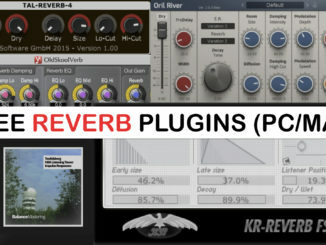 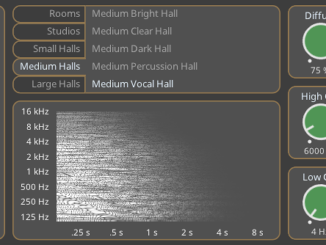 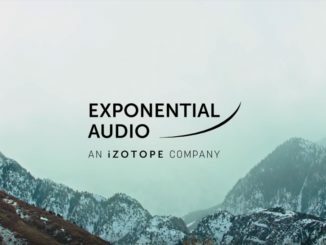 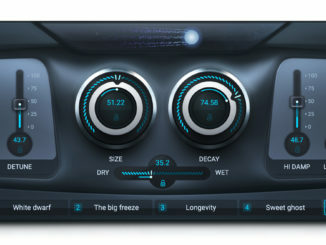 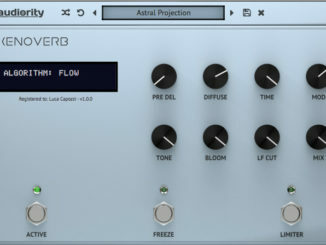 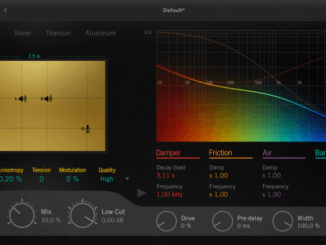 Michael Willis Released Dragonfly Reverb Free Plugin! 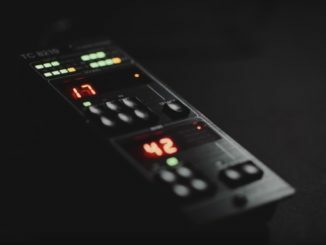 TC Electronic Announced TC8210 Classic Reverb Plugin With Dedicated Hardware Controller!